Hello everyone, how are you all doing? We finally have Microsoft’s SQL Server 2017 available to download. 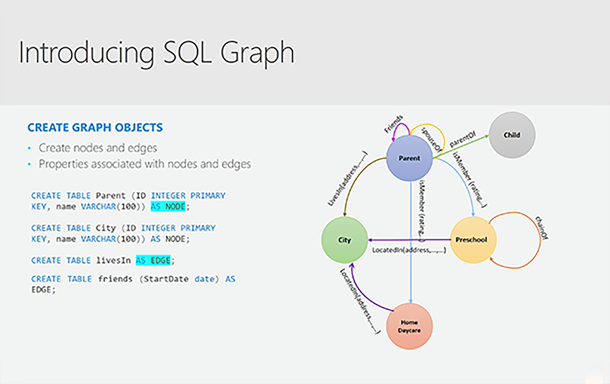 This SQL version is the best one yet, not only is it really stable but the features that it comes packed with are nothing short of just awesome. 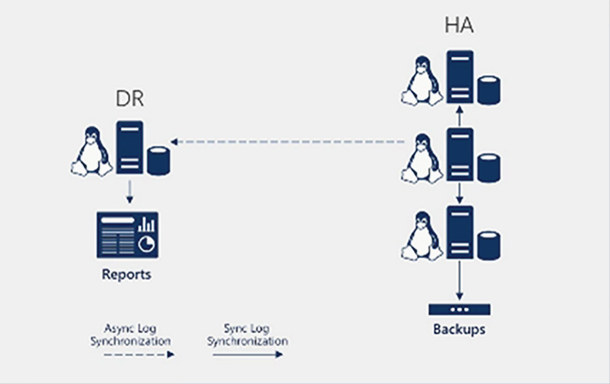 Today we will dive in a bit deeper on why you should choose SQL Server 2017 standard edition on your servers whether it be a Linux Server, Windows Server/Azure, Docker Image, Virtual Machine or whatever cloud-server setup you might be running. This new edition has a bunch of new security improvements and new features that make it easy to adapt and import data that is exactly why we are featuring it today, it is surely a product that you or your company should look into. Let’s find out what else makes Microsoft’s SQL Server worth your time. What Is SQL Server 2017 About? SQL Server is Microsoft’s relational database management system (RDBMS). It is a full-featured database primarily designed to compete against competitors Oracle Database (DB) and MySQL. Like all major RBDMS, SQL Server supports ANSI SQL, the standard SQL language. However, SQL Server also contains T-SQL, its own SQL implementation. SQL Server Management Studio (SSMS) (previously known as Enterprise Manager) is SQL Server’s main interface tool, and it supports 32-bit and 64-bit environments. 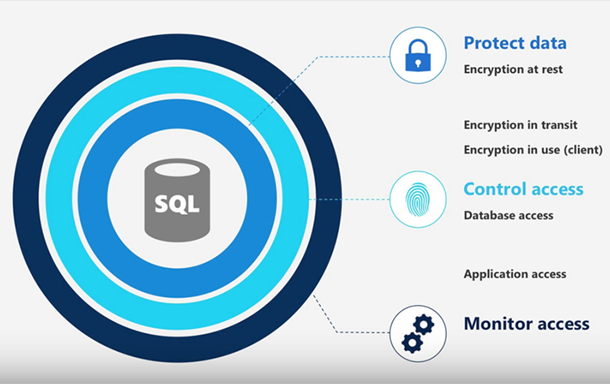 Less vulnerability: SQL Server has been the least vulnerable database for the last 7 years, according to the National Institute of Standards and Technology (NIST). Layers of protection incorporate encryption, authentication and monitoring/auditing at the database and application levels. Real-time intelligence: Reason over any data with support for JSON and graph data and PolyBase connectivity to Hadoop. Utilize R and Python analytics, and deliver insights in modern reports with rich visualizations and additional chart types. Industry-leading performance: Speed up transactions with in-memory OLTP. 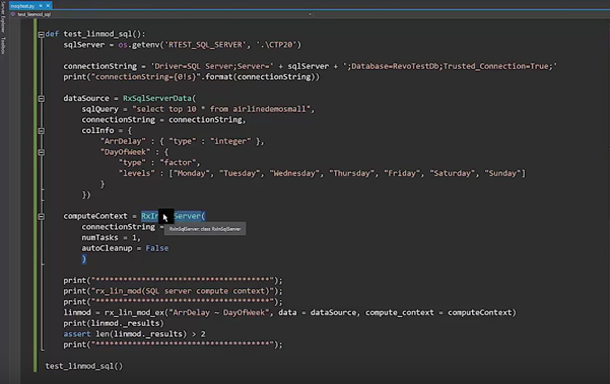 Get faster analytical queries by adding an in-memory columnstore. Combine in-memory technologies for analytics on your operational data using hybrid transactional and analytics processes (HTAP).